The Medela InStyle dual breast pump is designed for moms on the go. This dual breast pump come with carrying case, freezer bag, shields, tubing and milk storage accessories. 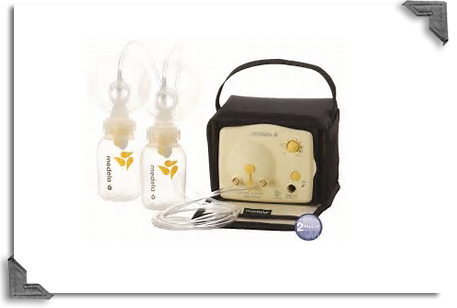 Contact our Home Medical Equipment staff today to request more information about the Medela In Style Breast Pump.